Last edited by DreamensioN; Sep 6th, 2010 at 08:36. Thanks mate, glad to be here! 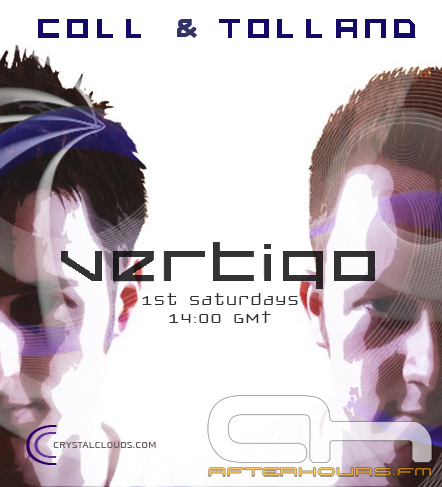 a few new upcoming tracks and remixes from us on today's show, looking forward to seeing how they go down ! Last edited by Hugh Tolland; Sep 4th, 2010 at 16:06. Last edited by Kranor; Sep 4th, 2010 at 13:07. Welcome again Hugh ! Cool new show today ! Not sure if I can listen to the (whole) set. As I got the weekly visit of my mum at Saturday's afternoons, without a fixed time, I can be called ' off ' any moment ! Hello everyone! Count me in, Coll & Tolland!